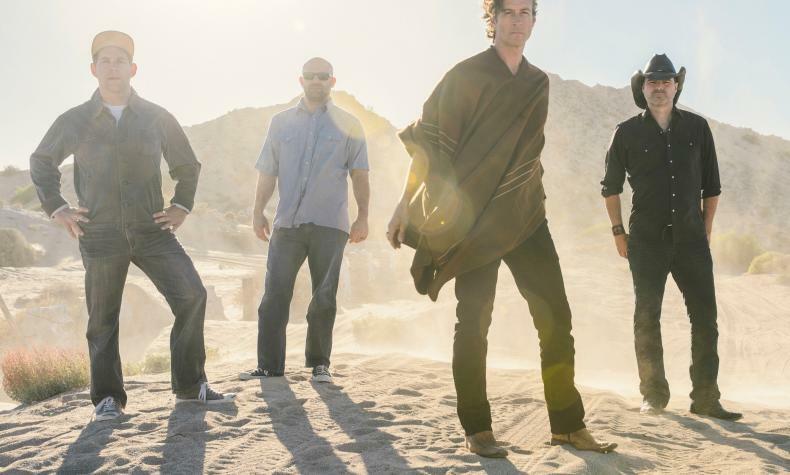 Roger Clyne & The Peacemakers have been performing rock and roll music for over 20 years. The band was formerly The Refreshments during the mid 90's and they hit MTV and American rock radio with "Banditos" and later the them song for the show "King of the Hill". See them at the Veil Pavilion at the Silverton!